Nothing says "back to school" like a box of crayons. 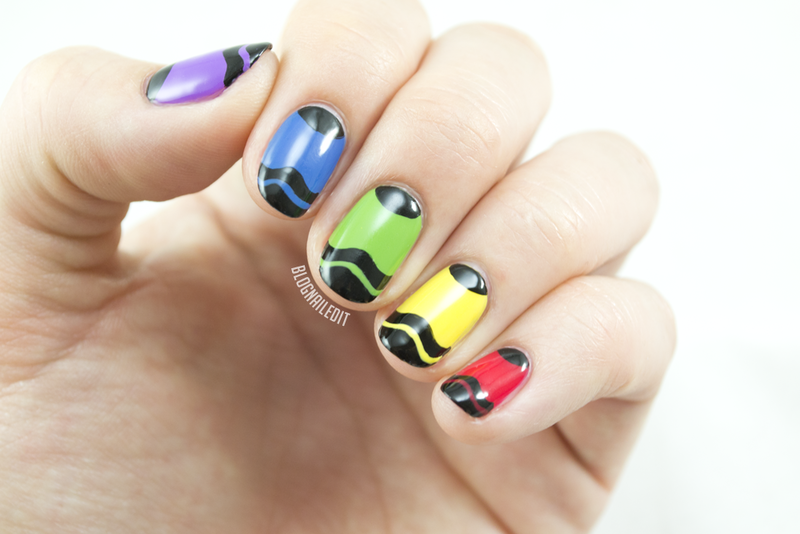 Give your tips a sentimental finish with this nail art tutorial inspired by a childhood favorite...crayons! My craft corner was always stocked with them, so it's no shock I grew up to continue the art in another medium. For the full tutorial and list of supplies to color your crazy crayon nails, visit DivineCaroline.com! Super fun look, well done :D!